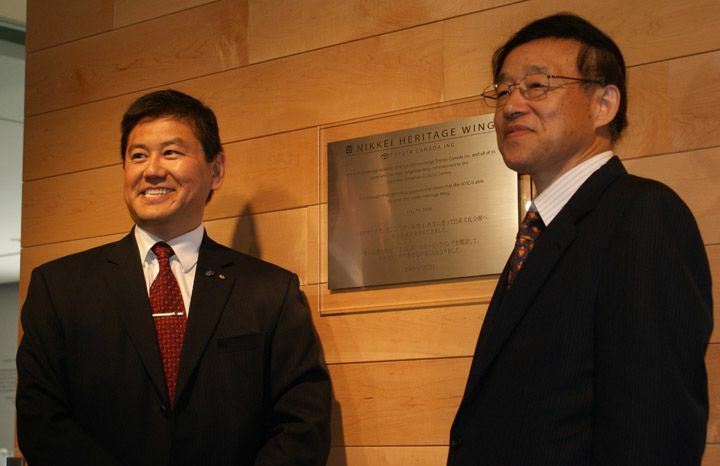 (TORONTO) – Representatives from Toyota Canada Inc. (TCI) and the Japanese Canadian Cultural Centre (JCCC) gathered to celebrate the official opening of the Nikkei Heritage Wing, made possible by Toyota Canada’s support over the years and long-standing commitment to the local community. As a respected brand, Toyota strives to make things better and does so through respect for people, continuous improvement and by giving in the communities where associates and customers live, work and play. Toyota seeks to partner with like-minded organizations, and is proud of its affiliation with the JCCC. The JCCC and TCI have each been a part of the Canadian landscape for over 40 years, with a focus on fostering strong relationships amongst Canadians in the communities in which they operate. 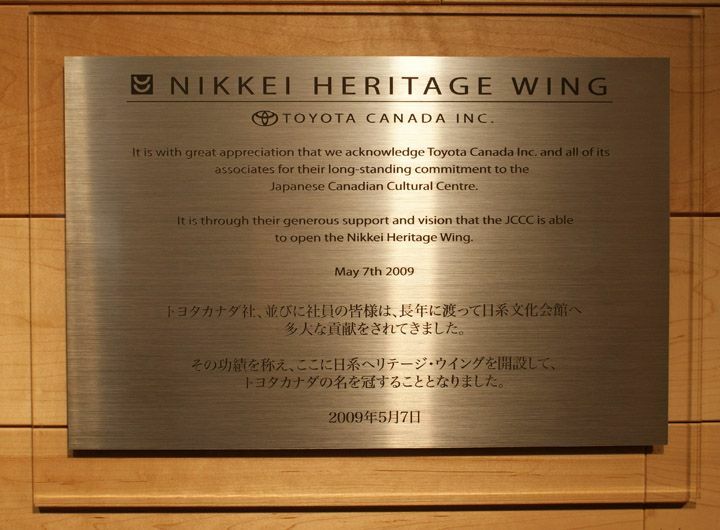 The Nikkei Heritage Wing is an open multi-purpose space at the JCCC that will serve as a venue for community events. 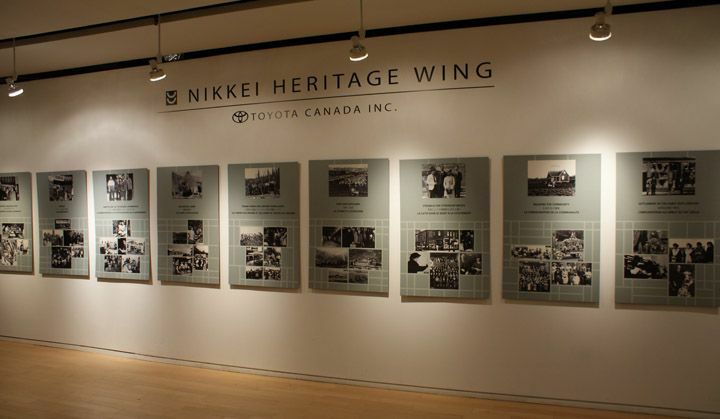 It is devoted to the promotion and display of Japanese Canadian history, culture, and heritage and encompasses the Heritage Hall, Heritage Court and Heritage Lounge. The Heritage Hall houses a permanent photography exhibit exploring the history of Japanese Canadians called “The 5 Generations”. Toyota Canada Inc. (TCI) is the exclusive Canadian distributor of Toyota and Lexus cars, SUVs and trucks, and Toyota industrial equipment. TCI supports more than 300 Toyota, Lexus and Toyota Industrial Equipment dealers in Canada with services that include training, marketing and environmental and customer satisfaction initiatives. Toyota’s Canadian operations include automotive assembly plants in Cambridge, ON (Toyota Corolla, Toyota Matrix, Lexus RX350) and Woodstock, ON (Toyota RAV4), which together employ more than 5,700 Canadians. TCI’s head office is in Toronto, with regional offices in Vancouver, Calgary, Montreal and Halifax and parts distribution centres in Toronto and Vancouver. Toyota has a rich history of respect for people, continuous improvement (or kaizen) and giving in the communities where associates and customers live, work and play. The JCCC has served as the gathering point for the Japanese Canadian community and for those of non-Japanese ancestry who have an interest in Japanese culture. Open to everyone, the JCCC provides a place - and more importantly, the impetus - for the exchange of ideas; a showcase for those with Japanese artistic and athletic talents; social and intellectual events and the sharing the history and future of the unique Japanese-Canadian community. The JCCC fosters mutual understanding and facilitates the exchange of information about Japanese culture with the community-at-large through a wide range of exciting programs. The Centre also works to build a spirit of co-operation and harmony among people of different cultures by coordinating community events and programs with other ethnic organizations. For more details,please visit http://www.toyota.ca/.